The Corner is your modern local. The perfect place to pop in for a quick after-work drink or linger over a long weekend lunch with the family. Our philosophy is simple food, done well. 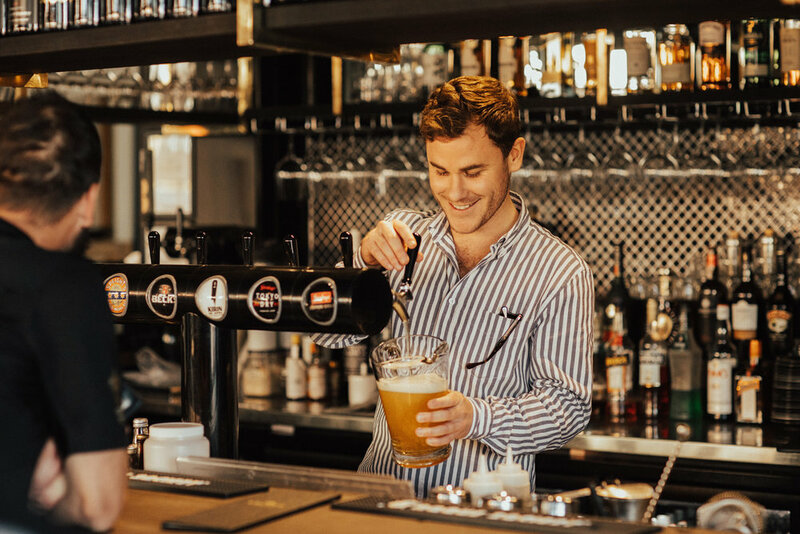 And because we're just down the road you can leave the car at home and explore our extensive wine list and beers on tap (and even kombucha on tap - for a probiotic boost the morning after).